The winter months are a popular time to visit Key West, not only for notherners, but for animals seeking refuge from the cold as well! Click here to learn more about these gentle giants, and then come see one in person. 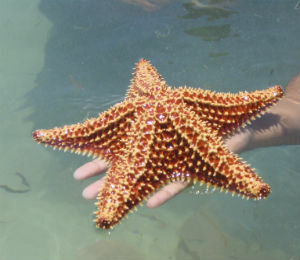 Learn more about one of Key West's most beloved sea creatures, the Starfish, and come see one on your next scuba dive with us in Key West! Click here to learn more! 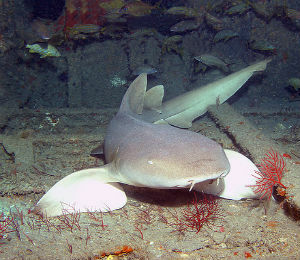 Learn about the Key West Nurse Shark, and how important to our waters and coral reef ecosystems! 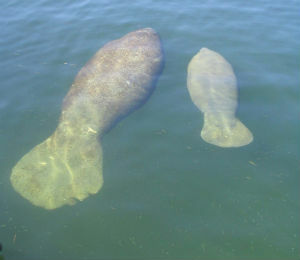 Then come see one in real life on a Key West scuba dive with us!